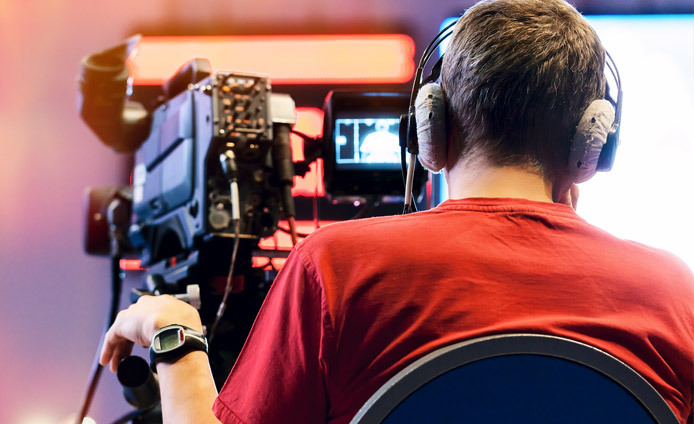 Webtron can professionally webcast your media presentation over the Internet in real time using streaming technology to distribute a single content source to many simultaneous viewers. 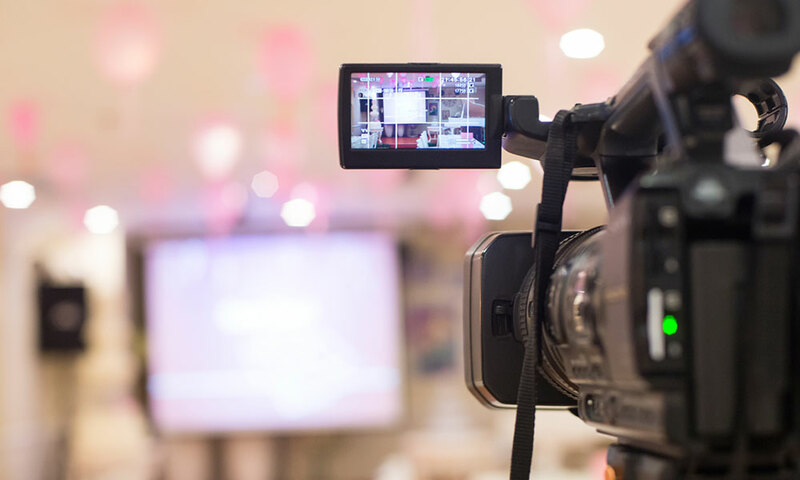 We have an experienced team of industry audio visual webcast professionals at your disposal for filming in Victoria and beyond. For your next Webcast or Webinar event we can help you customise your presentation to your needs. Ask us how on 1300 932 876. With services available in Victoria and across Australia, it couldn't be easier.